Welcome brethren and visitors. We hope you find something that peaks your interest on our new website, and we welcome you to come for a visit. 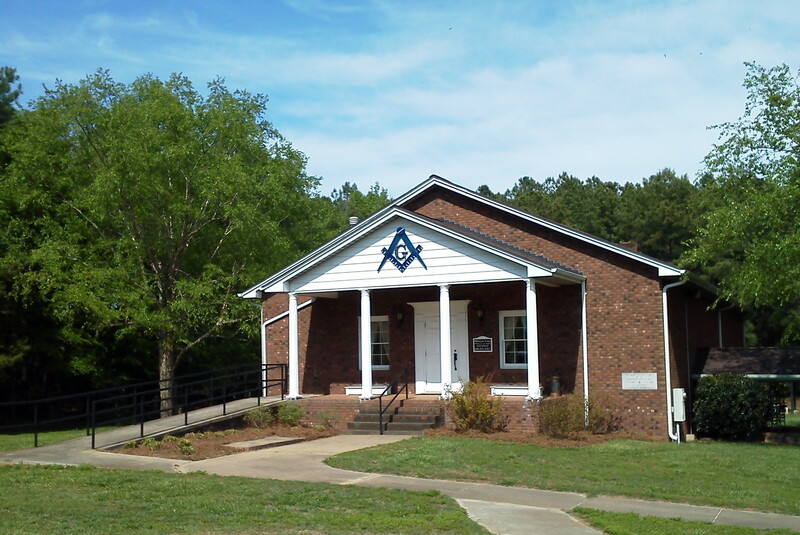 We have a great facility, and an equally great lodge – full of good men, but as in every lodge we always welcome more. Should you require any information that you are not able to find on this site feel free to contact one of our officers or any other member of the lodge and we’ll be more than happy to try and provide whatever you may require.